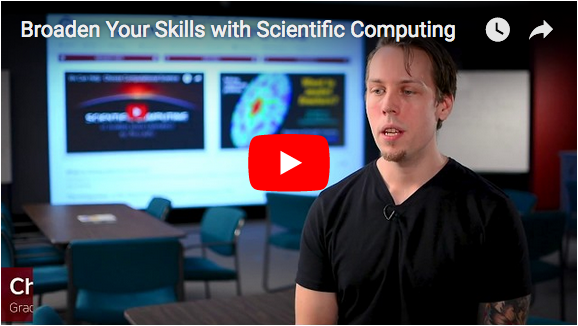 Computational science is an exciting, ever-evolving field that uses computers, networks, software, and algorithms to solve problems, do simulations, build things, and create new knowledge. 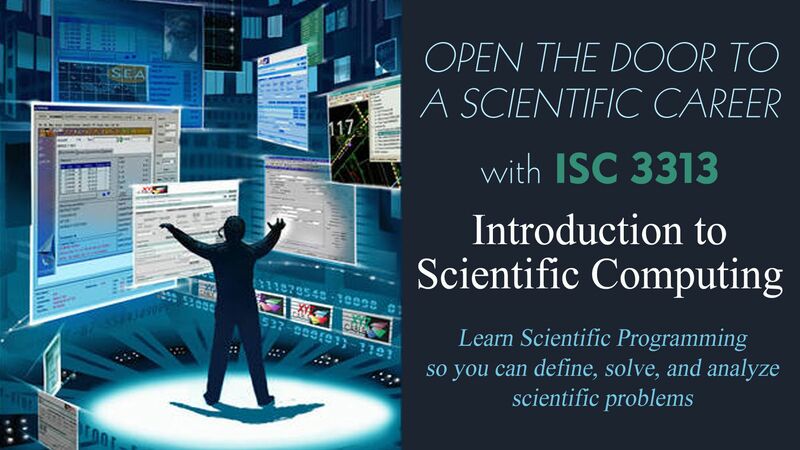 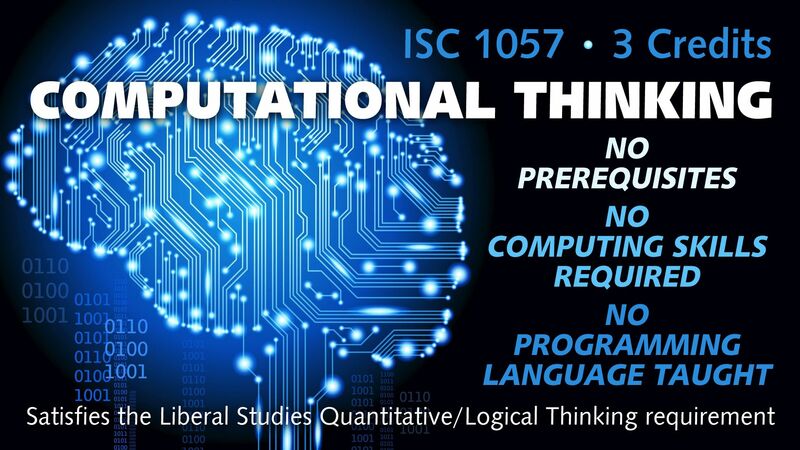 Our department offers innovative undergraduate and graduate programs in computational science that impart a synergy among multi-disciplines, thus providing extensive, interdisciplinary hands-on training. 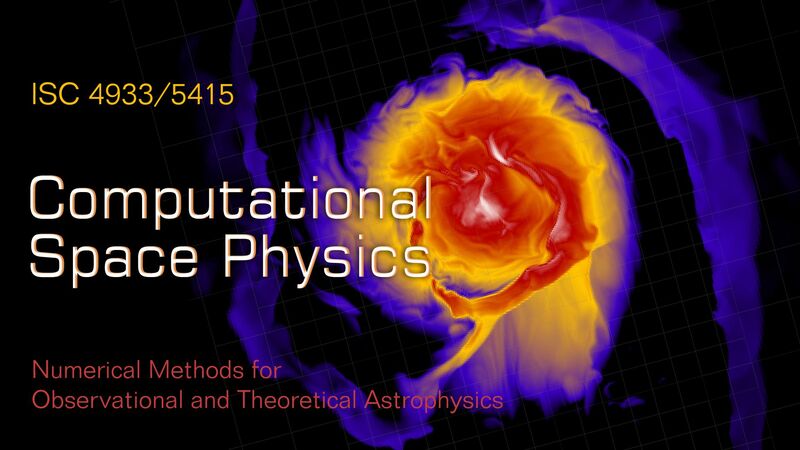 We are a self-contained department, unusual among universities, whose faculty members consist of biologists, computer scientists, engineers, geneticists, geophysicists, material scientists, hydrologists, mathematicians, and physicists. 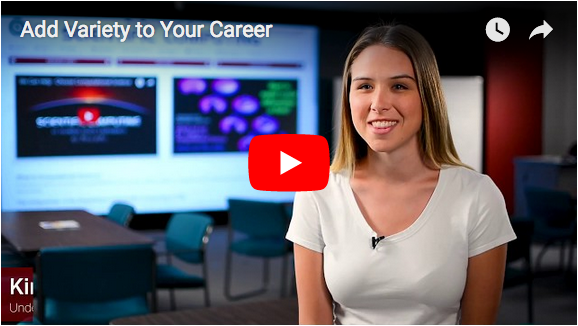 Such a varied representation among disciplines opens doors for an even broader spectrum of research interests to be represented in the future. 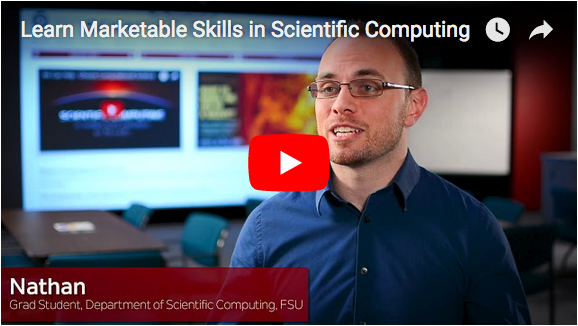 We maintain a large and diverse computing infrastructure in support of research and education. 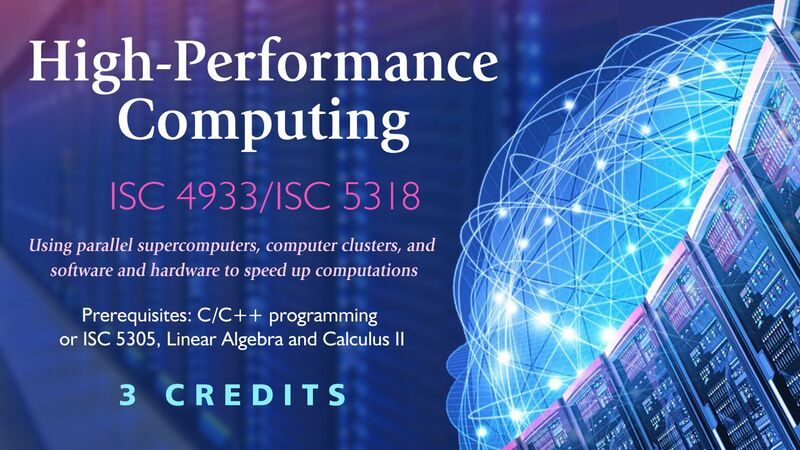 Our computing resources include large super-computers, specialized high-performance computational servers, a laboratory for computational intelligence and scientific visualization, a bio-informatics server, a morphometrics lab, and much more. We also house a state of the art computer classroom as well as a large multi-purpose seminar room with an 8-foot by 16-foot rear laser projection screen. 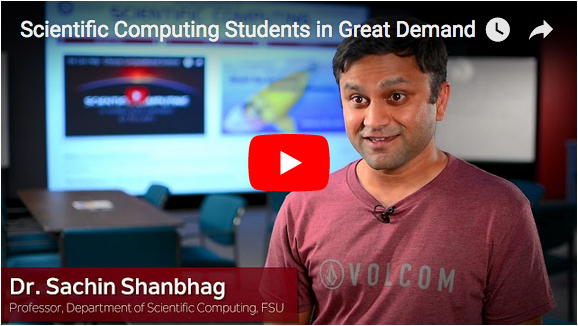 Click here to see a sample of the excellent jobs our students are landing with a degree in Computational Science from Florida State University.